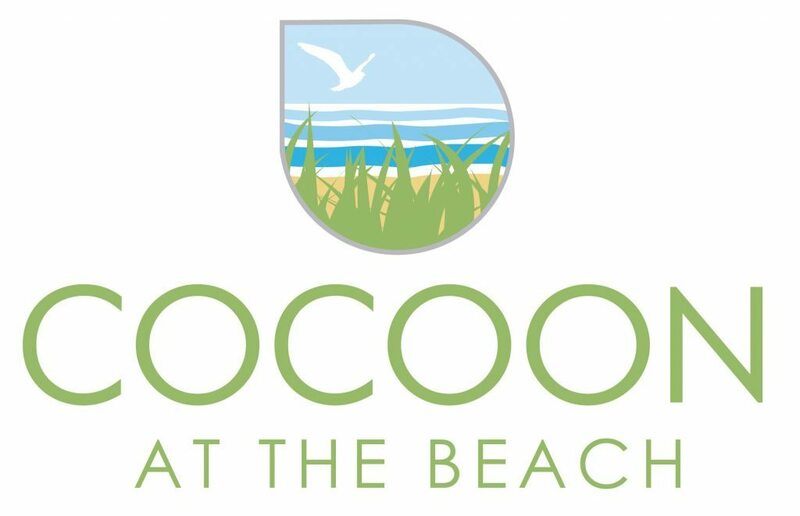 Welcome to Cocoon at the Beach; Cavendish’s Mini Spa offering spa experiences for the whole family! 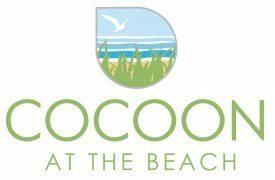 Book online or drop by 8863 Mariner’s Cove Boardwalk and try something different while you enjoy the energy of the North shore. Mini Family Spa Break, Princess Packages, Lalicious Foot Therapy, Protected Beauty, Reclining Relaxation, Chair Massage, Pedicures and Manicures.